Professional athletes, whether right or wrong, are often scrutinized by the media and the fans for their actions, both on and off the field. Most of the time, it’s because of something they did wrong. 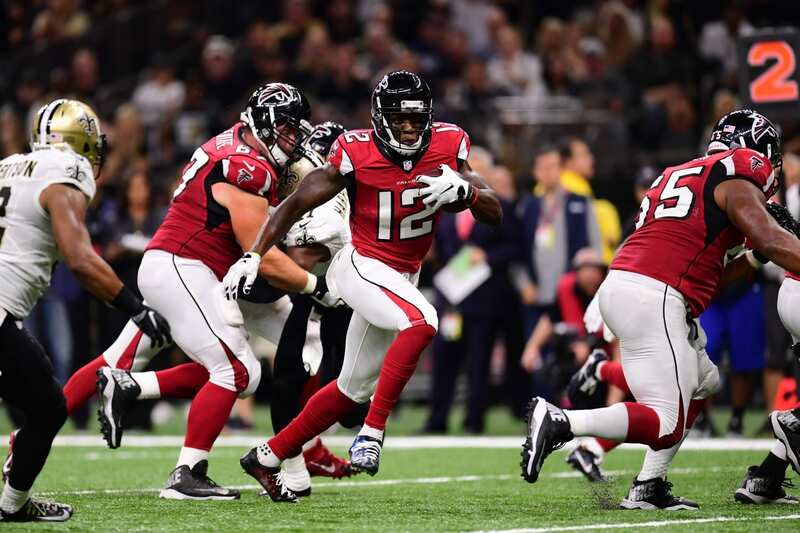 But for Atlanta Falcons wide receiver Mohamed Sanu, he’s getting attention for something he did right. While taking a flight with their 10-year-old son, a family sat behind Sanu and watched the wide receiver very closely on the plane ride. It was clear the family was impressed with what they saw because they didn’t just see it, they shared it with Sanu in a letter. Without listing their names, the family gave a note to Sanu thanking him for being such a great example to their 10-year-old son. Sanu shared the letter on his Instagram page. Sanu’s response on Instagram included the hashtag “thelittlethings and it was this little gesture of being kind and being a good example, that made an impression a family, whose name he doesn’t even know. The post has received a ton of attention on social media and has been featured on ESPN, Yahoo! 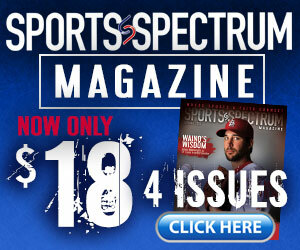 Sports and many other national outlets. Even the Atlanta Falcons responded on their team twitter page. In 2016, Sanu caught a career-high 59 passes and scored 4 touchdowns in helping lead his Falcons team to a Super Bowl trip, before losing a heartbreaker to the Patriots 34-28 in overtime.